Shot in an abandoned optics factory and centered on the activities of a low budget film crew "I am Micro," by Shumona Goel & Shai Heredia, is an experimental essay about filmmaking, the medium of film, and the spirit of making independent cinema. 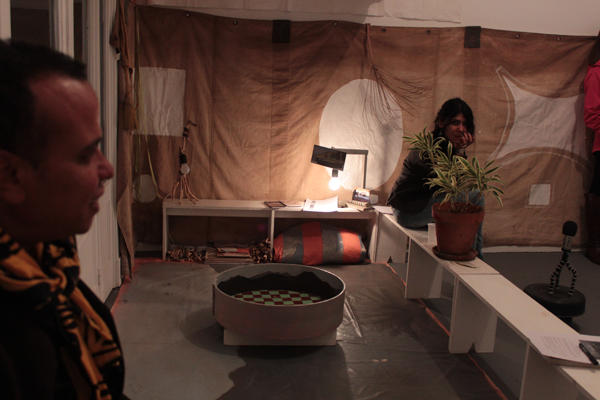 Natasha Ginwala is an independent curator, researcher, and writer. 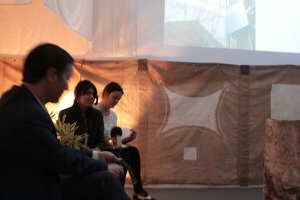 She is curatorial advisor and Public Programmes curator for the Gujral Foundation’s India-Pakistan project at the 56th Venice Biennale (2015), and was a member of the artistic team at the 8th Berlin Biennale for Contemporary Art (2014). 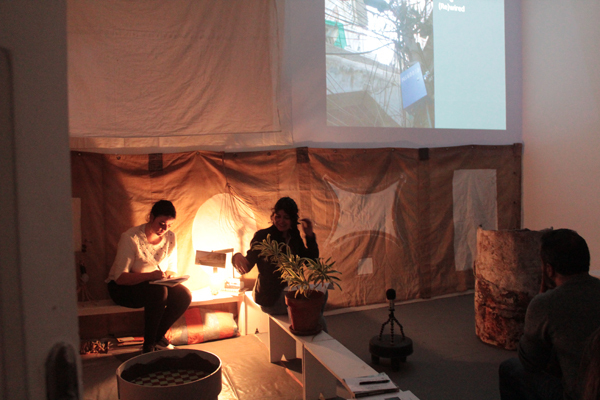 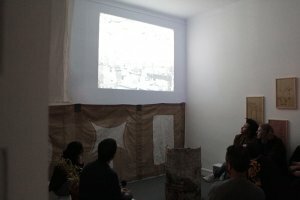 Her recent work also includes the multi-part curatorial project Landings (with Vivian Ziherl) presented at Witte de With Center for Contemporary Art, David Roberts Art Foundation, NGBK (as part of the Tagore, Pedagogy and Contemporary Visual Cultures Network), Stedelijk Museum Amsterdam, and other partner organizations, 2013–ongoing, as well as The Museum of Rhythm at Taipei Biennial 2012 (with Anselm Franke). Ginwala has contributed to several publications including Afterall Online, art-agenda, C Magazine, e-flux journal, Pages Magazine and Scapegoat Journal.